Share your unique code via Text or E-mail. Send via E-Mail or text! 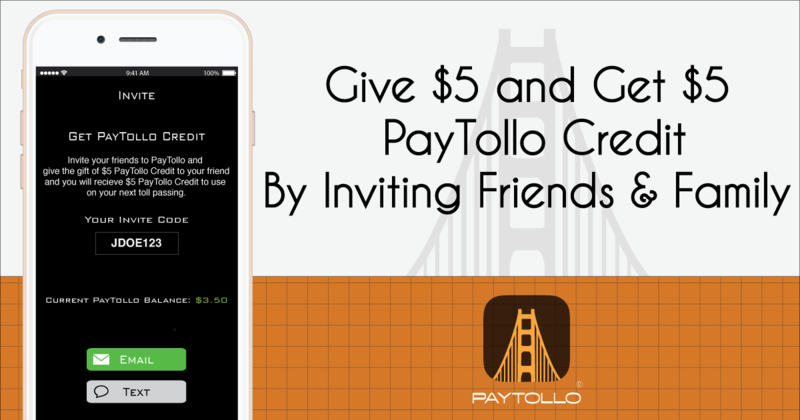 This benefit is on the most current version of PayTollo. If you do not have the current version, go the app store, update your app here and invite the world.